Description: This wifi doorbell can connect home WiFi and achieve a two way intercom between th.. Features: 1. 720P visible ldoorbell.2. Viewing angle can reach at 166°.3. With 6pcs intelli.. Features: - To solve the problem of "Low batter".- Run the 5 meters wire along the wall from th.. Features: - Easy to install and use.- Million HD pixels, which provide you clear and fine image..
- To solve the problem of "Low batter". 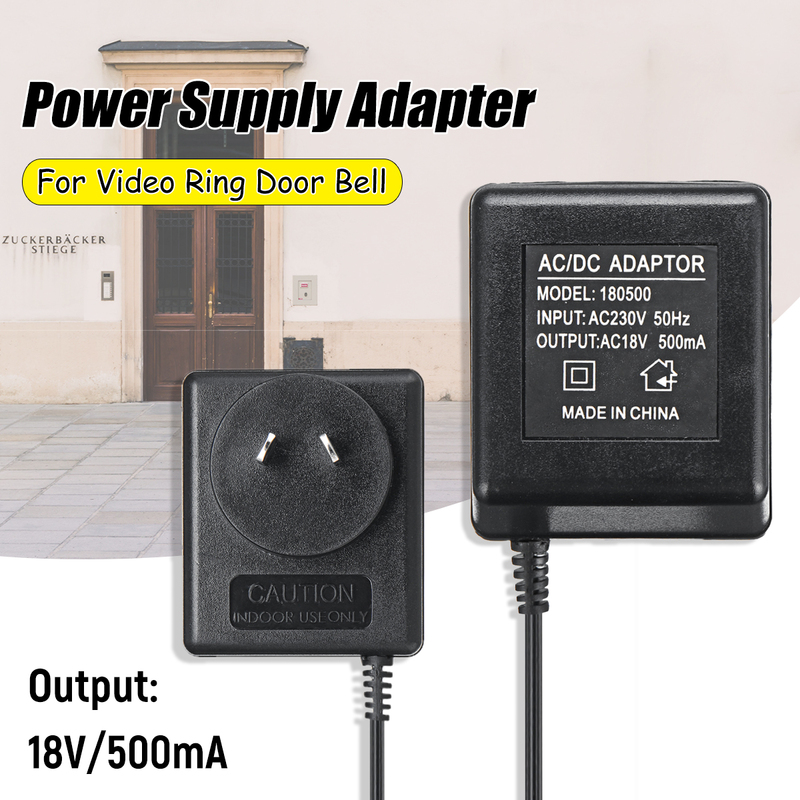 - Run the 5 meters wire along the wall from the outlet to the doorbell. 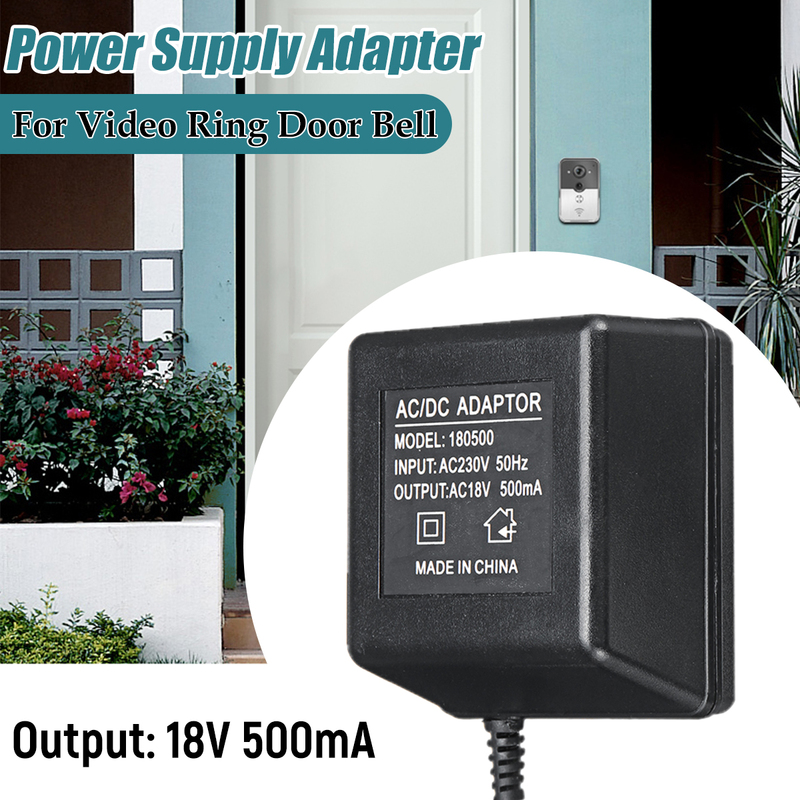 - Easy to installation: Just connect the 2 copper wire tips to the screws on the bracket of the doorbell.